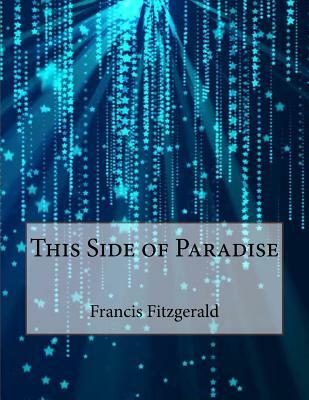 Published in 1920, and taking its title from a line of the Rupert Brooke poem Tiare Tahiti, the book examines the lives and morality of post-World War I youth. Its protagonist, Amory Blaine, is an attractive Princeton University student who dabbles in literature. The novel explores the theme of love warped by greed and status-seeking. Notice: This Book is published by Historical Books Limited (www.publicdomain.org.uk) as a Public Domain Book, if you have any inquiries, requests or need any help you can just send an email to publications@publicdomain.org.uk This book is found as a public domain and free book based on various online catalogs, if you think there are any problems regard copyright issues please contact us immediately via DMCA@publicdomain.org.uk.